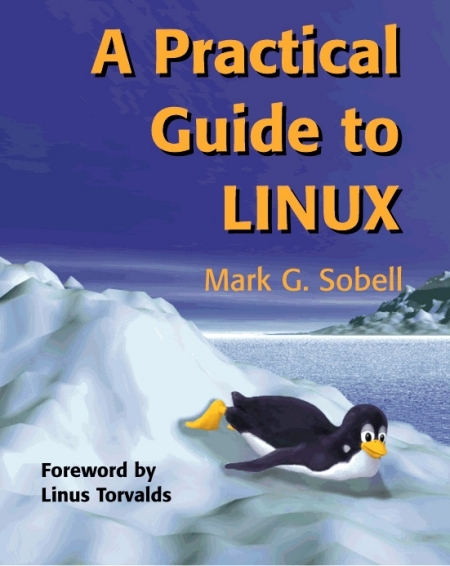 A Practical Guide to Linux is intended for people with some computer experience but little or no experience with a Linux/UNIX system. However, more experienced Linux/UNIX users will find the later chapters and Part II to be useful sources of information on basic and advanced shell programming, editing (joe, vi, and emacs), C programming, debugging, source code management, networks, The Internet, The World Wide Web, graphical user interfaces (GUIs), and Linux system administration. Refer to the Table of Contents. These books do not contain instructions for installing Linux. Each distribution comes with its own installation instructions. In addition there are several good books about installing Linux.